In our most recent ‘Where are they now’ blog posts, we catch up with Lynsey-Jo and her daughter Ruby to see how they are getting on. What year did they attend Kids 1st: 2011, Kids 1st Wynyard. Prior to going back to work after maternity leave, we visited many nurseries and I wasn’t keen on any of them. I had almost given up – until I heard about Kids 1st Wynyard nursery. When we went for a visit, I instantly felt relief that I had found somewhere suitable for my baby girl. It was clean and all the staff were amazing – so patient and supportive of Ruby’s needs. I knew I had finally found the best nursery for my child. Ruby came on leaps and bounds at Kids 1st. She was able to sing the alphabet and talk in French by the age of 2! The nursery definitely assisted in her development into the bright little girl she is today. I can’t thank Kids 1st enough for all they have done. 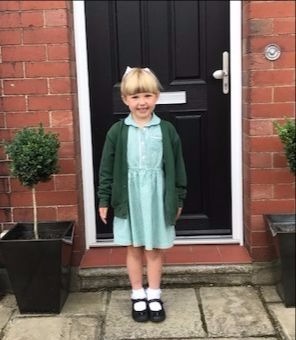 Ruby is now thriving at school and I believe it was Kids 1st that gave her the building blocks to a great start in life. Ruby is flying through school and she is above average in all topics. She is a beautiful reader and loves to tell us a story from a book. Ruby is very active and loves after school activities! 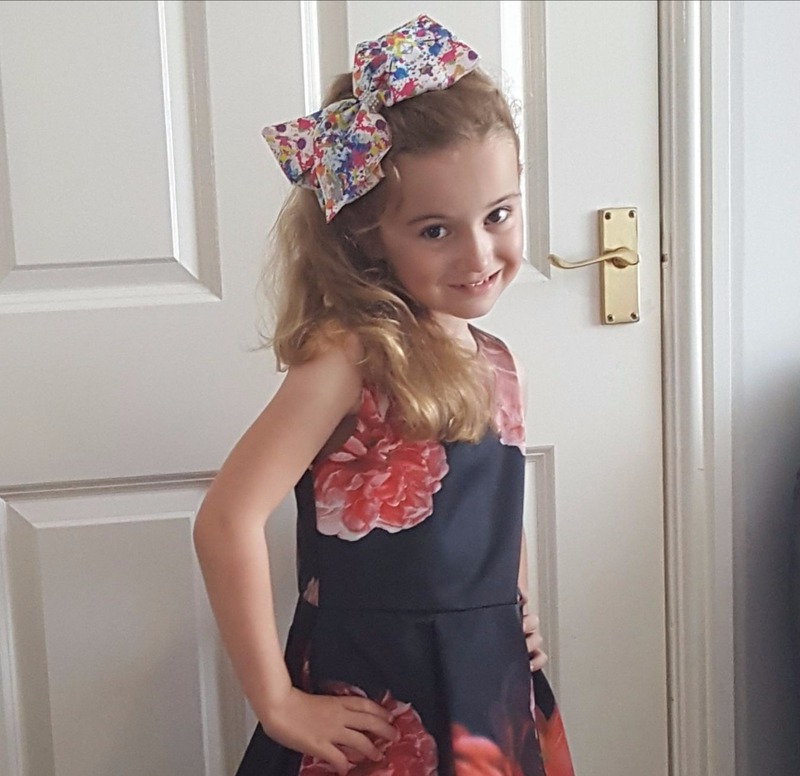 She is currently at stage 4 in her swimming lessons and recently took part in a sponsored 14 mile walk to raise money for The Regional Spinal Injuries Unit. She is also an active member of the wild life trust and is hoping to start grass track racing in the next year – just like her daddy! Without a doubt, attending a Kids 1st nursery undeniably helped Ruby transition into the school environment. She adapted to her new surroundings so fast and worked well with her new class mates from the off. Go for a visit and I bet you will be blown away! I would always recommend Kids 1st to anyone looking for childcare.